This form is an electronic application to join an Apprenticeship programme funded by the Education and Skills Funding Agency. The information we request is used to inform your suitability for the programme and to comply with the legislative requirements of the Agency. If you are aged 15 or under you should request your parent or guardian complete this form on your behalf and provide their written consent. * 4. What is your current age? * 8. What is the best telephone number to contact you? This can be a mobile number. * 9. What is the best email address we can contact you at? We will use this to send you your links to our learning platforms. * 15. If employed what is the name of your employer? * 16. If employed what is the address of your employer? * 17. If employed how long have you been employed? * 18. If unemployed are you in receipt of any of the following? * 19. 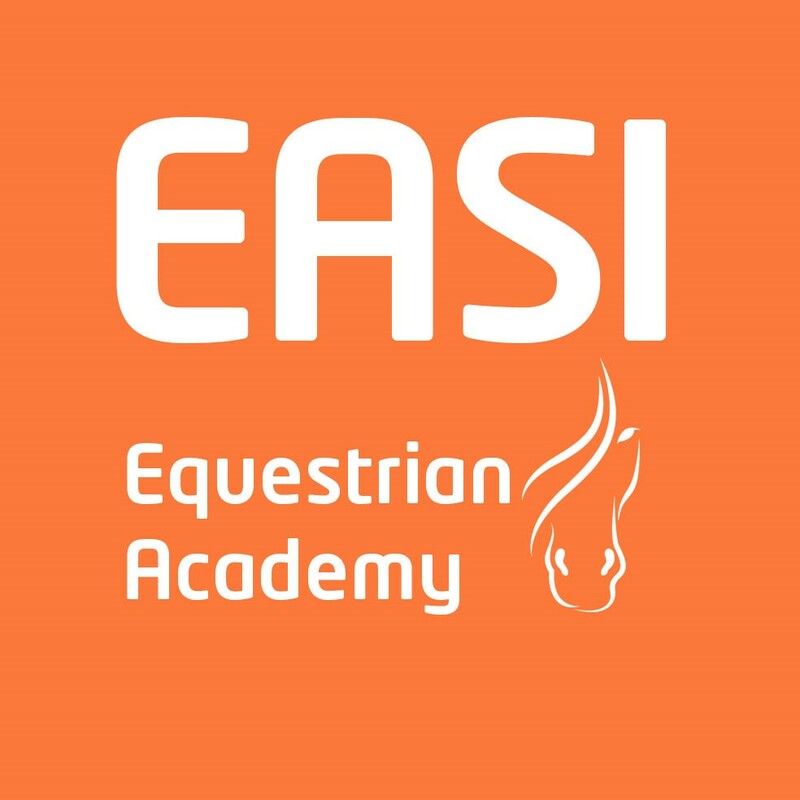 Have you applied to EASI before?